Blended learning is the perfect language training solution for those who wish to advance their skills through face-to-face training, whilst supporting their learning with online and remote learning activities. Global businesses require dynamic solutions, here at Cactus Language Training, we offer a wide range of blended learning solutions to suit your needs and requirements. Our webinars are designed and created according to your criteria and requirements, by language experts in your field or industry. Webinars are used to train large numbers of people on specific technical language, or a specific grammar point. Our webinars are typically 20 – 30 minutes in length and we tailor-make our webinars to ensure that client learning outcomes are achieved. Our virtual classrooms utilise the most up-to-date technology to ensure that the virtual experience is a close as possible to the real-life experience. With our virtual classrooms delegates can join the tutor-led class from various time-zones and actively participate with colleagues of the same level. Classes follow the same content as face-to-face training with a white board, message centre, real-time communication between delegates, and between the tutor and the delegates. For many, a blended language learning programme is the agile solution to growing business needs – but our experience shows that face-to-face language training, supplemented by blended learning greatly increases the effectiveness of communicative skill development within businesses. 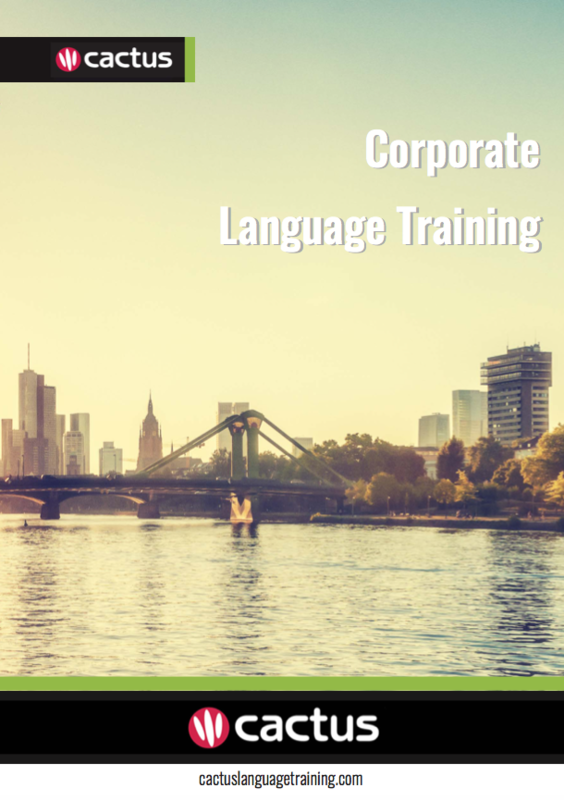 Get in touch with one of our language training specialists today to arrange your free consultation.